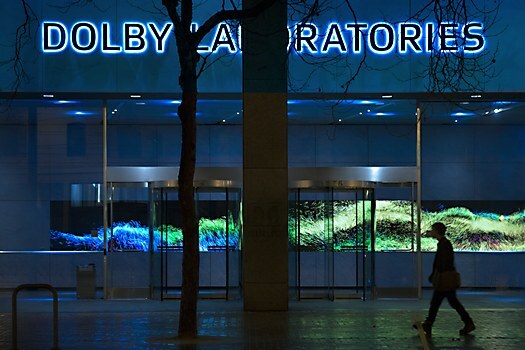 Background: The Dolby Gallery, located in Dolby Laboratories’s San Francisco headquarters, features a curated rotation of audio and visual art displayed on a 62-foot LED screen. The space is equipped with surround sound system Dolby Atmos, including 52 full-range speakers managed with 34 subwoofers. 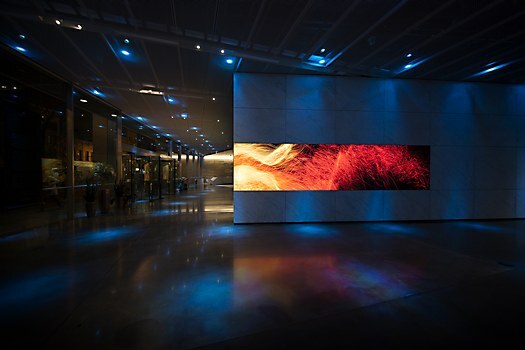 Metamorphosis, our audiovisual odyssey, fuses the science of sight and sound through creativity, innovation and invention, showcasing what is possible through Dolby technology. 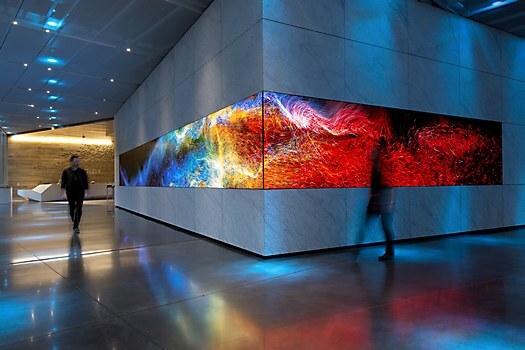 Reasoning: We wanted to showcase the depth of Dolby Vision technology by extracting brilliant color data from past century masterpieces to create a new experience of art and sound. 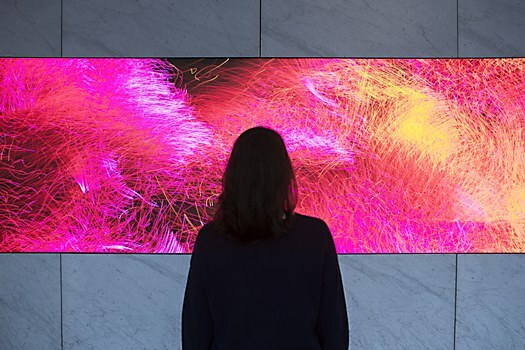 The generative visuals expose a full range of data to a real-time ambient audio synthesis system created for the piece. 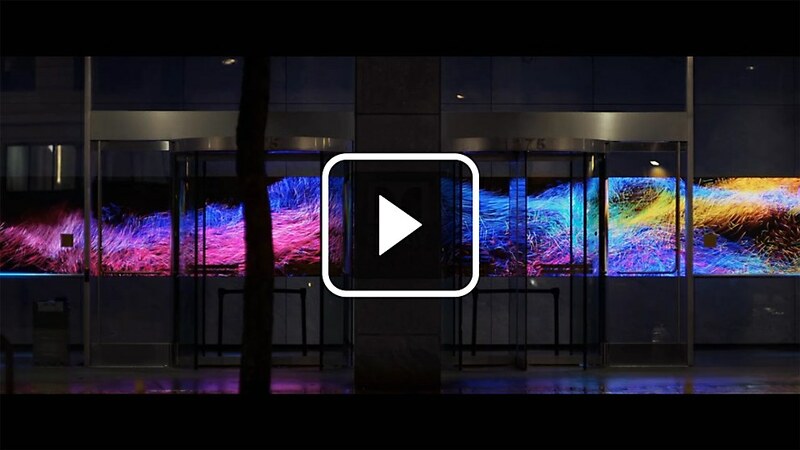 The visual data “plays” the audio by assigning different tones to different colors. 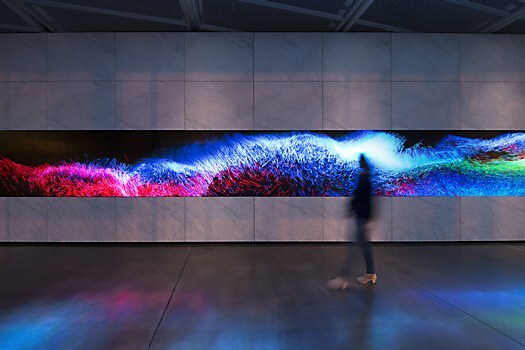 The progression of masterpieces forms the rhythmic basis for the piece, transforming the unique LED canvas at Dolby Gallery into an immersive, meditative experience. 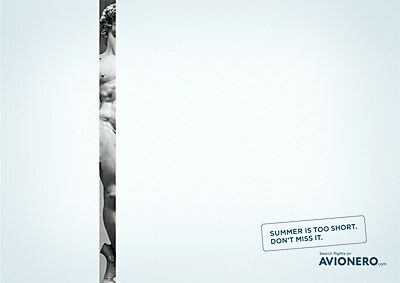 Challenges: Creating art with a commercial tie can be a delicate balance. This work needed to be beautiful, but also serve as an example of Dolby’s powerful technology in action. We had to keep the visuals mesmerizing without being too distracting from the vibrant colors and deep blacks, as well as audio that were both gorgeous and restrained. Time constraints: Dolby was quite generous with the project timeline. 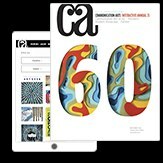 Our initial work was well received and because of this, the final piece was moved to a later date in the gallery to accommodate the timing for San Francisco Design Week. 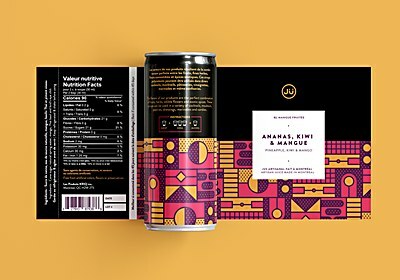 Specific demands: To create art—no logo or brand color scheme was involved, no tagline was included and no product was shown. This freed us up to demonstrate the technology without being so literal with our imagery or audio, but showing off Atmos was always in the backs of our minds. Alternative approach: We would have loved to make this project physically interactive, but the gallery wasn’t initially designed for that purpose. This concept would shoot to the next level if visitors could alter the existing sound and visuals by just passing by the gallery displays, or through the simple wave of a hand.